directmail-social — Action Letter, Inc. 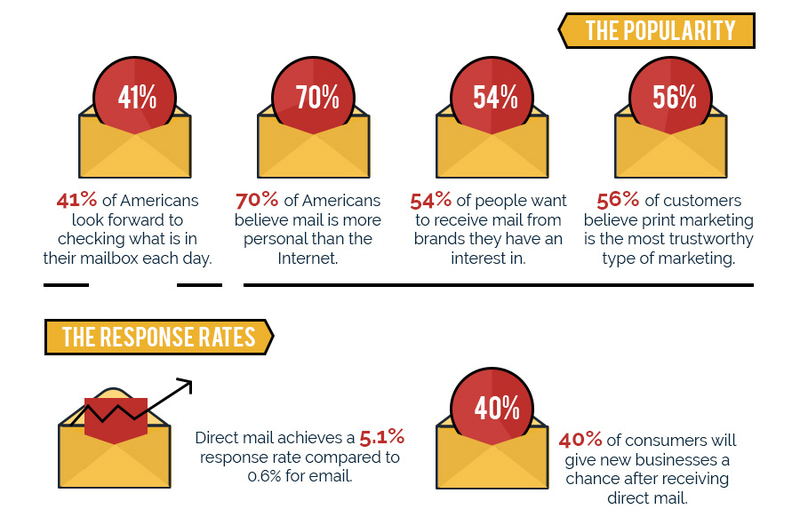 SO, YOU ARE INTERESTED IN DIRECT MAIL? FIRST OF ALL, Thank you for FOR FOLLOWING US ON OUR SOCIAL PAGES! Digital marketing works, but let’s face it, it is being saturated by both email and notifications on social media pages. It has been proven that direct mail is still one of the best ways to get your message delivered! With all the digital clutter, people are more receptive to physical mail. Picking the right targets, a good offer and a little creativity can take your sales and business to the next level. See our short video and our pictures below and you will see that the process is really simple, and we are here to help! EVERYONE LIKES TO FEEL SPECIAL! 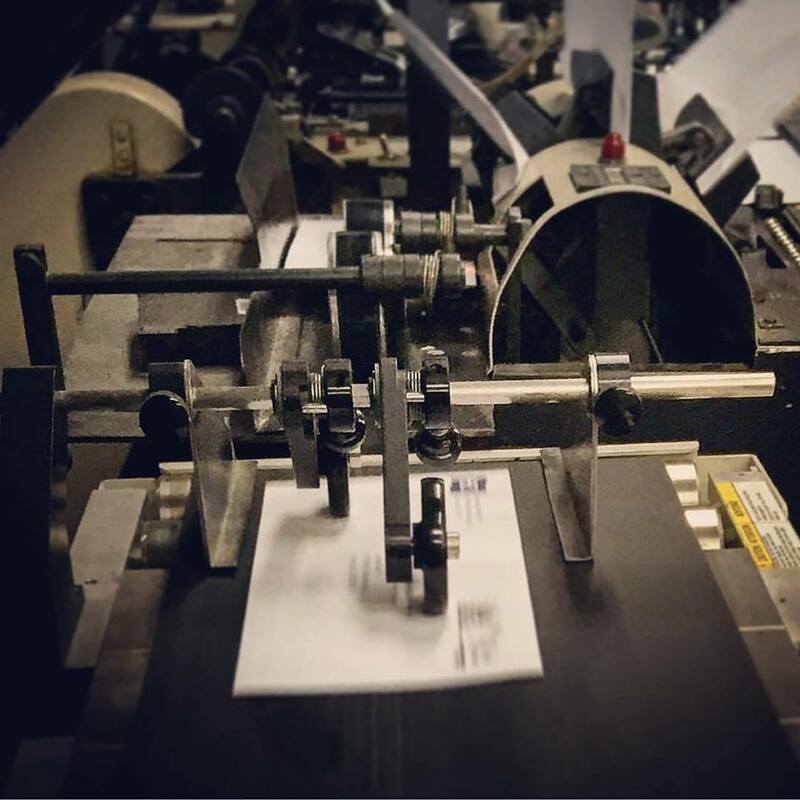 If you already have printed materials, we can process your list, address and mail them for you. If you don’t have anything printed yet, well you are lucky! we have a fully equipped offset and digital printing department to get these done for you. POSTAGE WAS INCREASED ON JANUARY 27, 2019! ..but you can still SAVE ON POSTAGE! With our presorts. and we won’t charge you for processing your list! limited offer until February 28, 2019. Call us or email us now for a free quote! DON’T FORGET TO FOLLOW US OR LIKE US!